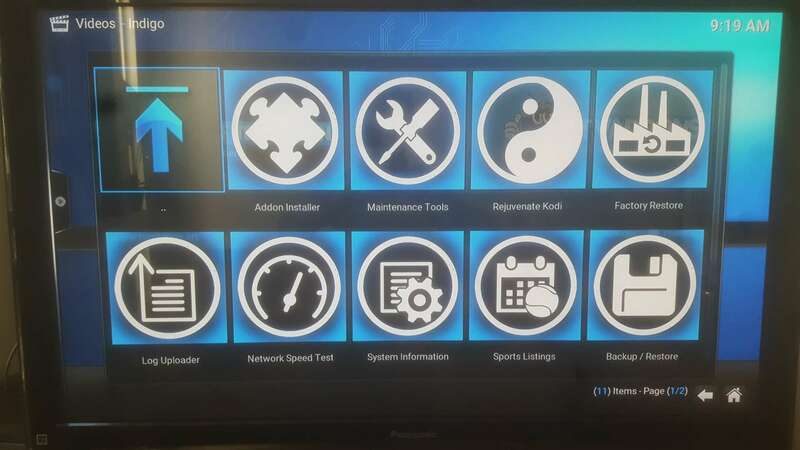 This guide shows you How to Install Kodi Indigo install wizard on Kodi. Indigo Wizard is the TVAddons team’s way of unifying all of their apps into one universal installer (or “wizard”). So, don’t fear! All the great TVAddons apps you love are still there. Tip: Indigo Wizard can’t be installed, since http://fusion.tvaddons.ag is offline. But here’s a mirror (“alternate“) download link for Indigo Wizard – and a second alternate. Good luck! Enter any name you’d like, such as “KFire Indigo“. Then press OK.
Now press the “back” button on your remote, or the Esc key on a PC keyboard. Wait a minute for Indigo Wizard to install. After you see the “Add-On Enabled” notification, return to the Kodi home screen. Then go to Add-Ons > Program Add-Ons. At this point, select Config Wizard.to install all the best TV Addons at once. Details to install Config Wizard are below. Or select “Add-On Installer” to install Kodi addons individually (one-by-one). Now use Indigo Wizard to install TV Addons with Config Wizard (directions below) or Add-On installer. Add-On Installer is like an “app store” for Kodi that lets you install any TV Addon individually. To install Add-On Installer, follow the steps below for Config Wizard, except choose “Add-On Installer” at Step 2 select “Add-On Installer”. Now select Config Wizard. If Kodi asks if you would like to proceed, select “Yes” or “Install”. After you see the “Config Wizard add-on enabled” notification, return to the Kodi home screen. After you see a message that says the Config Wizard is finished, restart Kodi. (Config Wizard will try to restart Kodi, but you may need to force-restart it). 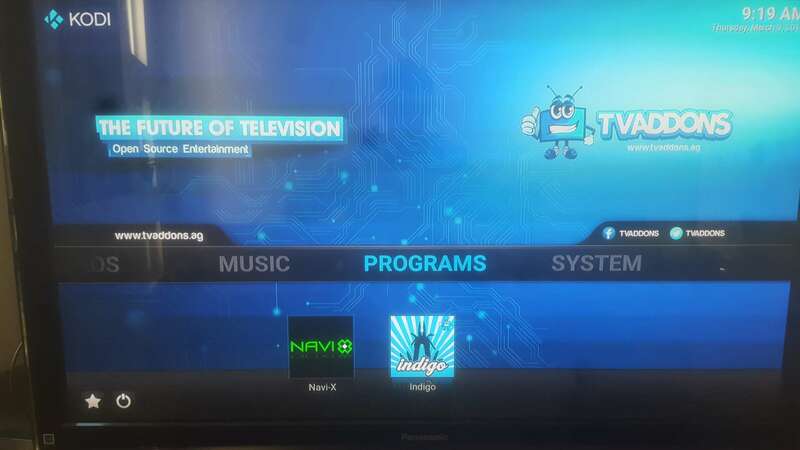 When you re-launch Kodi, you will see new TV Addons! Wait for Kodi to update all of its TV Addons, especially on Amazon Fire Stick (because Fire Stick takes awhile to update). Then select a TV Addon like Exodus from VIDEOS > Add-Ons. Does Indigo Work on Fire Stick? Yes! Kodi Indigo wizard works on all Kodi-enabled devices, whether it’s an Amazon Fire Stick, PC, Mac, Android, or even Raspberry Pi. Kodi Indigo Wizard has all the TV Addons you’ve come to know and love. So install Indigo Wizard in Kodi today to get all the best Kodi TV Addons installed quickly! Good go through step by step i 100% satisfied, but there’s any app or source that i can watch latino channels?